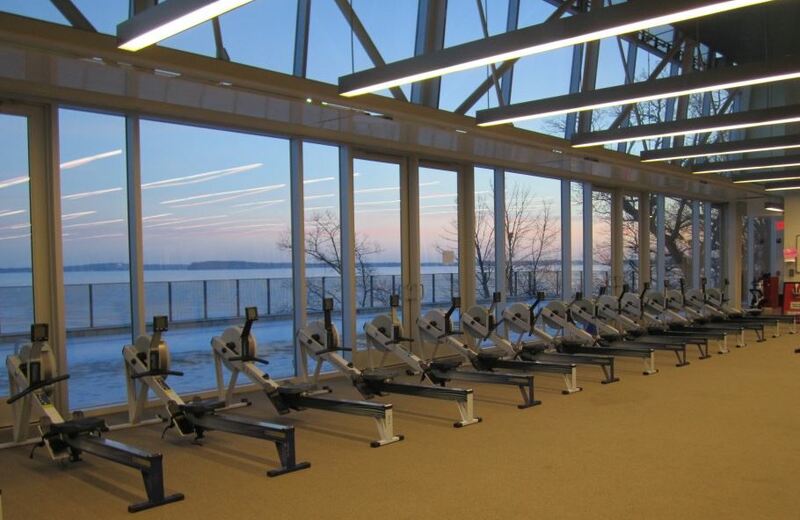 Beginning in 2019 Mendota Rowing Club will no longer host the Midwinter Meltdown. Thank you to all the volunteers and participants over the years who have made this a successful event. Thanks to everyone who came out for Midwinter Meltdown! It was a great day of racing with participants of all ages from a dozen clubs and 5 states! Congratulations to Andrew Benko who set a NEW WORLD RECORD for heavyweight men, ages 50-54, with a 2k time of 6.06.1! Verified by Concept 2, he bested the previous record, set in 1998, by 1.6 seconds, and impressed all of us. Congrats as well to our three other participants who qualified for free transportation to the World Indoor Rowing Championships in February: Veteran B rowers Betsy Marden and Hal Carlson and Junior rower Delaney Evans! All results are posted on Regatta Central.